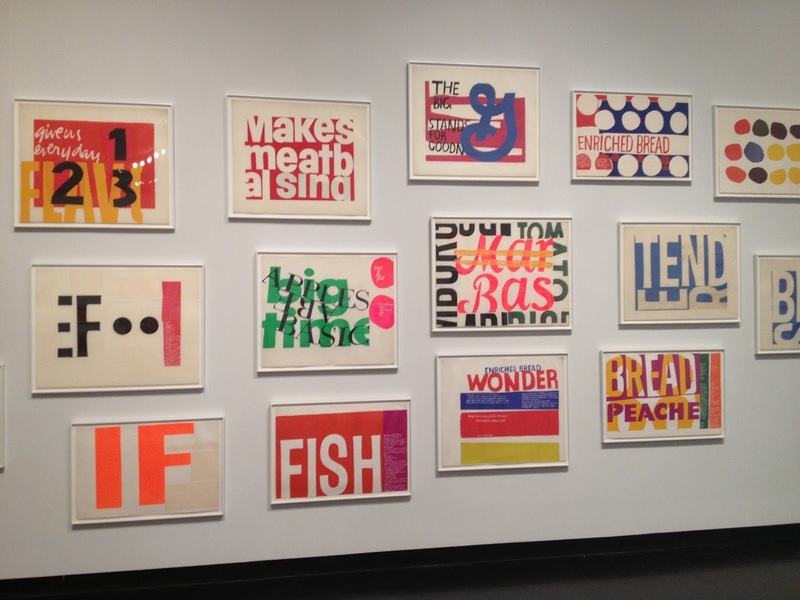 – Corita Kent – | The World of C.C. Today would be the 96th birthday of a famous artist in USA, call Corita Kent. She was a nun, artist and educator. She lived in a time where Civil Rights and Anti-War were hot topic. She used her skills on printmaking and screen print to spread the message of love, hope and peace. I quite enjoy looking at her work, very beautiful and her use of colour made things look hopeful.